A passageway dubbed ‘The Gateway to Hell’ has been uncovered underneath a Pyramid in Mexico. 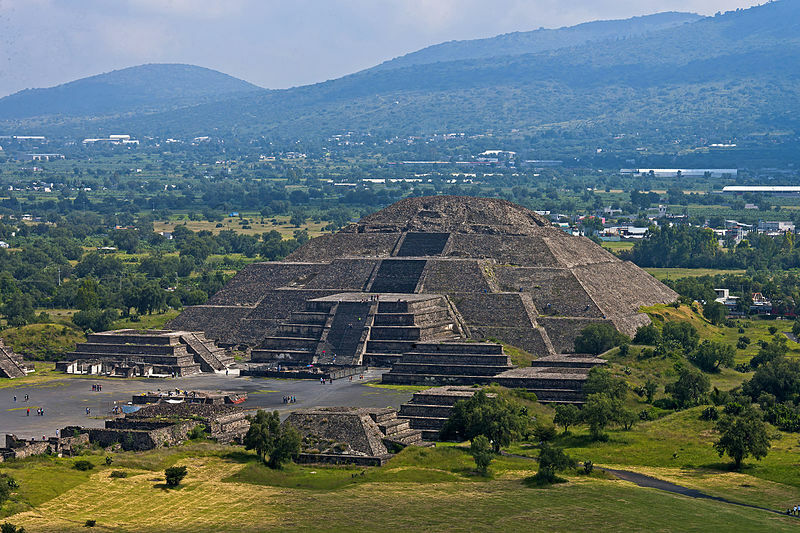 The Pyramid of the Moon in the ancient city of Teotihuacán, Mexico, was built centuries ago in honour of the Goddess of Creation and Fertility. 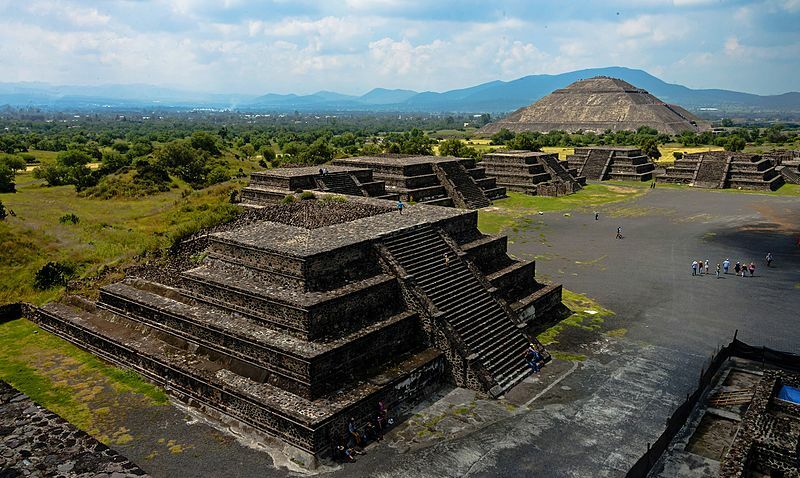 But new computer scanning technology known as electrical resistivity tomography, has revealed the structure – the second largest in the area which lies northeast of Mexico City – sits atop a passageway which has remained unopened for thousands of years. The tunnel, about 10 metres deep, could reveal a lost link to death and the underworld and now Mexico’s National Institute of Anthropology and History must decide whether to unseal it. No one knows the contents of the subterranean labyrinth, but excavation of the surrounding areas around The Pyramid of the Moon, such as the Plaza de la Luna, have shown the site to be a place of burial. The archaeologists who discovered the network during a conservation mission believe that it mirrors the great monuments of the Teotihuacans. 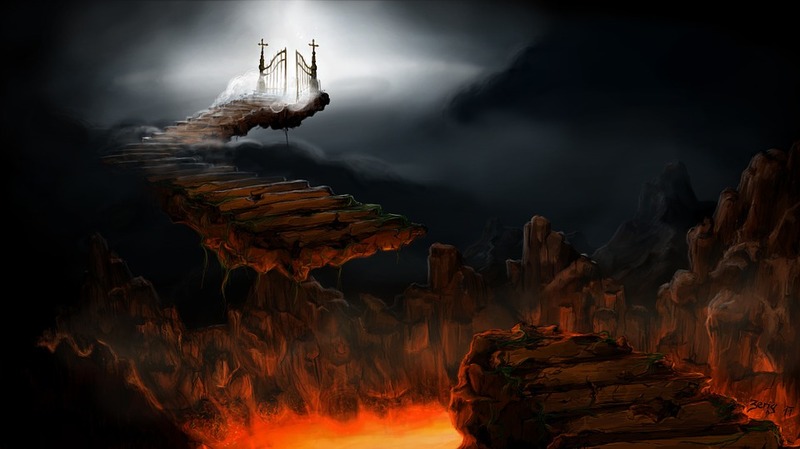 They say the 2,000-year-old pre-Columbian civilisation that built it – a peoples thought to pre-date the Aztecs, who later occupied the site – might have constructed the passageway to mirror the journey to the underworld. Teotihuacán was home to at least 125,000 people, little of whom is known my modern-day historians. The archaeologists are hoping opening the seal will uncover many artefacts from their lives and times. Meanwhile, conspiracy theorists are hoping it won’t unleash hell. Watch this space.